Foreign companies interested in establishing a wholly owned subsidiary in India can do so by setting up a private limited company. As of 2016, there were over 10 million active private limited companies in India. Regulations governing private limited companies originate in the Companies Act. A minimum of two shareholders with non-transferable shares (and a maximum of 200) with a minimum share capital of Rs 100,000 (approximately US$1,500) is required to form a private limited company. 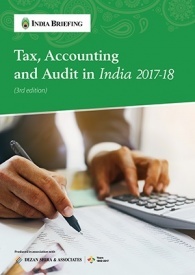 The Companies Amendment Act of 2015 removed the minimum paid-up capital requirements for incorporating private (as well as public) companies in India. 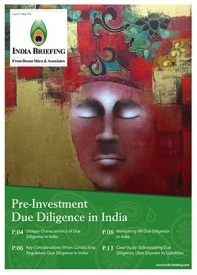 Non-Resident Indians (NRIs) and foreigners are allowed to establish or invest in private limited companies in India. Unlike public limited companies, private limited companies are much smaller and do not seek funds from the public; they instead operate using their own financial resources. This allows them to encounter fewer regulatory procedures than their public counterparts. Private limited companies can also go public after meeting certain requirements as laid down by the Registrar of Companies (RoC). In January 2018, the Ministry of Corporate Affairs made the process of incorporating a private limited company free. The latest Reserve Unique Name (RUN) portal allows two suggestions for proposed company names. Another section of the portal allows viewers to check the names of already existing companies. Charter or certificate of incorporation of the foreign company in English. A digital signature certificate (DSC) is an electronic copy of a director’s identity. It takes around three to seven working days to obtain a DSC online from any of the specified Certifying Authorities (CAs). All directors of the company should obtain a DSC, which is valid for a maximum of two years. 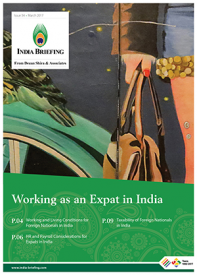 Foreign nationals and NRIs are required to submit self-attested copies of their passports, which have also been notarized by the Indian embassy in their home country. A foreign firm will have to fill Form No. FC-1. The form asks for basic information of the foreign company, and the DSC of the local representative or Director Identification Number (DIN). 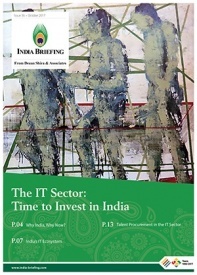 Every director of a company must possess an eight digit DIN. An individual is allowed to possess only one DIN, even if he/she is a director in multiple entities. Once acquired, a DIN never expires and does not necessitate any further filings. DIN applications must be signed electronically using a DSC. Here again, self-attested passport copies and proof of address must be submitted along with passport photographs of the proposed directors. Since 2018, a maximum of three proposed directors may apply for DINs by submitting the Simplified Proforma for Incorporating Company Electronically (SPICe form INC-32) online. INC-32 is an extremely detailed online form covering the application for DIN, reservation of company name, and incorporation of a company. Foreign directors/subscribers must submit an affidavit for not having a Permanent Account Number (PAN card). Form No. INC-33 provides the electronic format of the Memorandum of Association which outlines the charter of a company. Form No. INC-34 provides the electronic format wherein applicants input their Articles of Association (internal regulations of the company). Private limited companies set up by foreign companies are domestic companies according to the Income-tax Act, 1961. 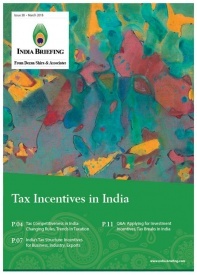 Here we outline the effective tax rates for such companies in India. 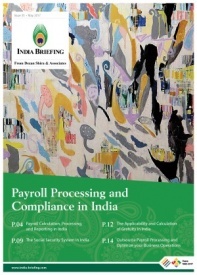 It amounts to four percent of the CIT and surcharge for the financial year 2018-19 and assessment year 2019-20. 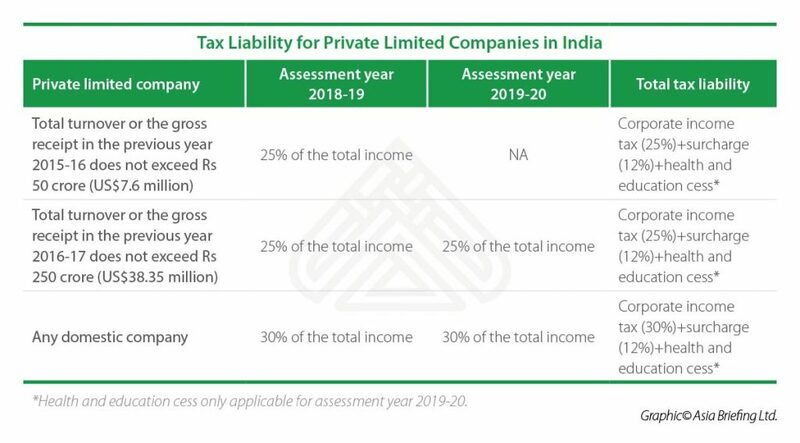 Below we show the tax liability for a private limited company (also referred to as a wholly owned subsidiary) in India. Private limited companies allow for the creation of a shareholders agreement to demarcate different interests. In case a company is not dong financially well then under the limited liability clause the personal assets of the investors are protected. Since the parent company controls 100 percent of the shares of its subsidiary, it can maintain strict operational management of the private limited company in India. Although the process for establishing a private limited company in India has eased considerably in the past few years, it still takes time to secure all the required approvals from regulatory authorities, which is why it is advisable to employ the services of a professional firm. Rohit Kapur, Country Manager for India, Dezan Shira & Associates explains the realities of setting up a private limited company in India. He says, “The process of company registration now being online in itself does not take too long. The catch, however, is in accumulating the long list of documents (and translating into English, where required) and making sure some of these documents are notarized and others are apostilled. Invariably, this process may take up to weeks, if not months, to accomplish”.